Lake Harmony Fire Company was special requested for a forcible entry detail at the Quality Inn on Route 940 Sunday evening. 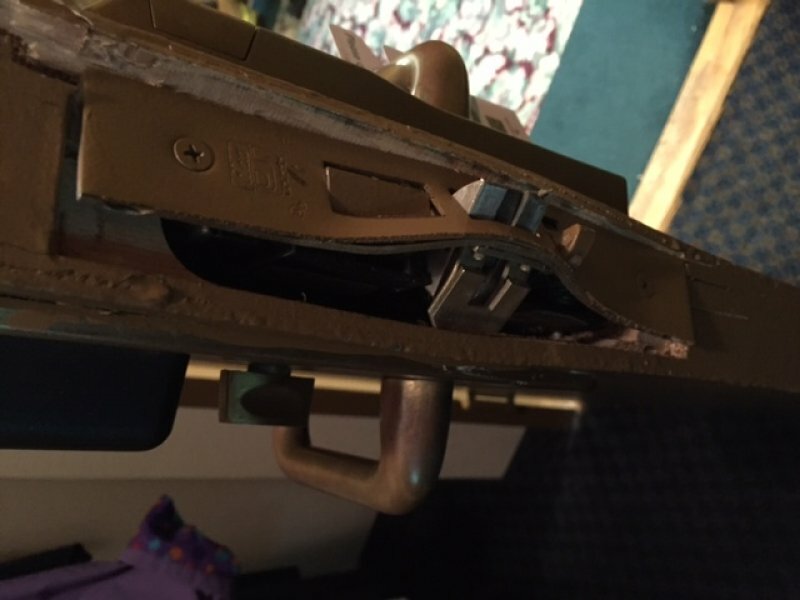 A malfunction with the electronic door lock prompted hotel officials to call for fire company assistance in making entry into the guest's room to recover needed medication. Ladder 17's crew made quick work using the hydra ram and had the door opened in 30 seconds.